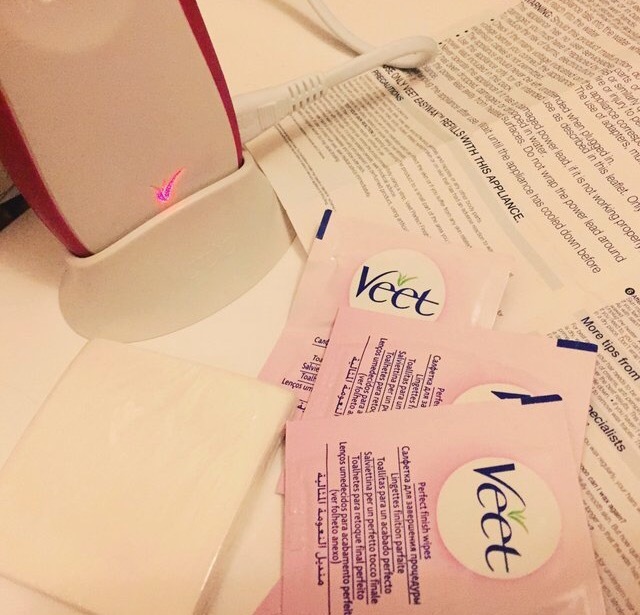 A few weeks ago I was sent this Veet easy waxing kit. These products are supposed to be great for home waxing, to get your legs summer ready. 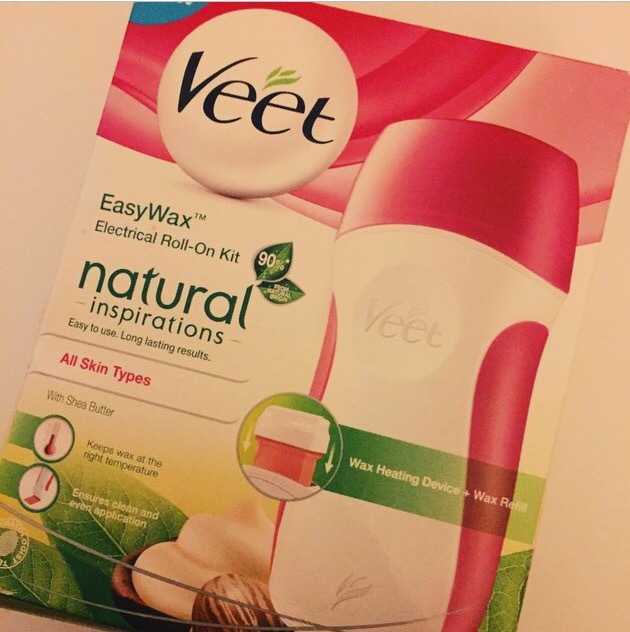 I have never tried at at home waxing kit before so I thought why not try it out. It arrived and I sort of put off using it as my previous experience of waxing was not enjoyable and I was a bit worried this may be the same.. I was right! It hurt so so so much that I could not bare the pain. Im such a baby when it comes to pain as I just can not handle any pain at all. I tried a few sections of my leg and it did remove all the hair but it did leave a bit of a sticky mess which was quiet hard to get off. I wasn't a fan of it at all but I think some one who doesn't mind the pain would really like it and get on well with it. It is quiet easy to use and the instructions where simple to follow but unfortunately it just wasn't for me.